Sometimes I just have to share some of the great things that I am crushing on right now or planing on making or doing. Do you find yourself sometimes searching for things on Pinterest or various blogs and falling into the internet vortex of things you love? When I ask what my readers want to see, one of the things they would like to read is about me. Friday Favorite Things is a change for me to occasionally share some of my favorites! I just got back from another fabulous Disney Cruise! I have taken quite a few Disney cruises and I just LOVE them. Almost all of the cruises I have taken have been just adults. For any of you wondering if adults can have a good time on a Disney cruise, let me assure you that you can. The adult only areas on their ships are heavenly! Now, with children…oh my, it is all of the Disney magic with characters and shows without the crazy crowds at the theme parks! 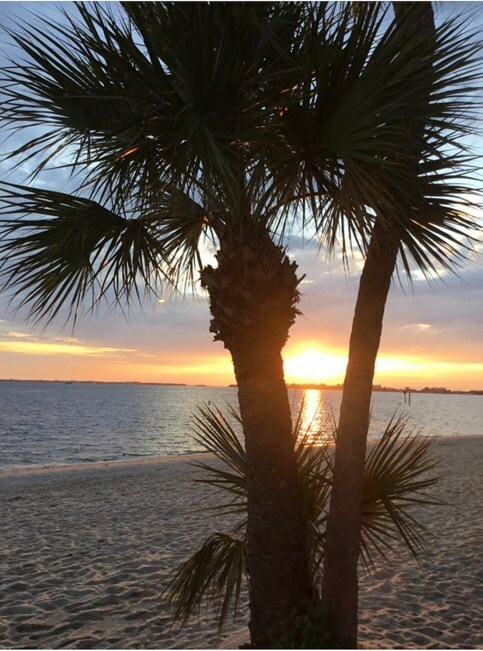 My dear blogging friend, Kari of Me and My Captain shared this lovely beach photo on a recent post. I am sure there are people out there who don’t count the beach among their favorite things, but it sure is one of mine! Beaded chandeliers make me swoon. I love them so much, they certainly qualify as one of my favorite things these days. 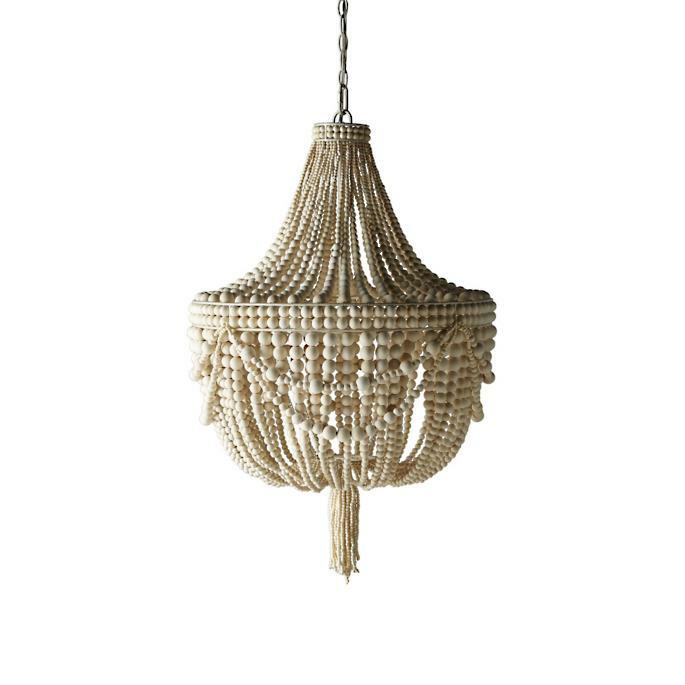 I am still not sure if I want one of these or a crystal chandelier in my dining room, but alas, I still am using the old one that came with the house. This is the Moira Beaded Chandelier from Frontgate. New York City. Okay, this probably isn’t one of my favorite things, but it is absolutely one of my favorite places. 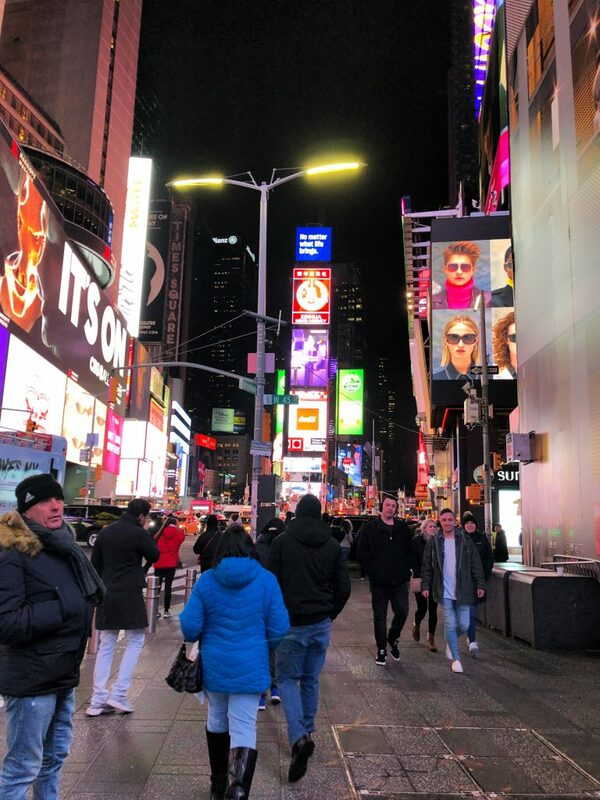 Even though I have been to the city many times, I still enjoy a stroll through hectic Times Square. 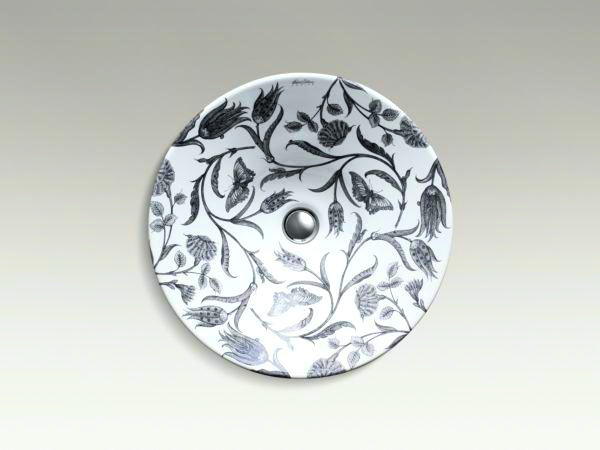 I had these Kohler Artist Edition sinks in the master bathroom of our old house in Ohio. The house was a California Contemporary. A long, low slung cedar sided modern house. I am still trying to work out if these sinks would work in our bathroom of our coastal style home in Florida. Get classic Martha Stewart books for just $3.49! Bargain books are always a favorite of mine. Although I recently bought myself a Kindle, my collection of entertaining and tablescape books are great inspiration. Can you believe you can pick up this early Martha Stewart book for as little as $3.49? Yes! 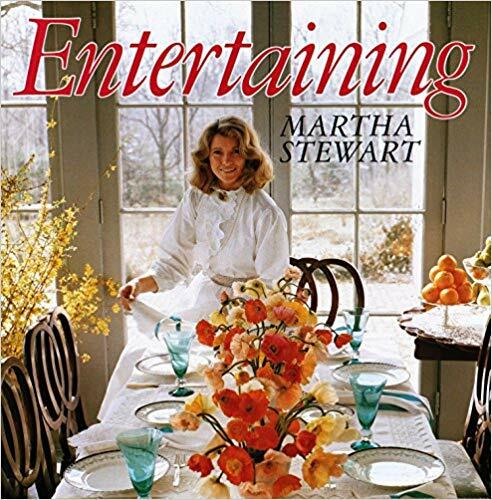 Entertaining by Martha Stewart for $3.49. There are so many other great books on Amazon for those bargain prices. I know, they are used books, but I have never gotten one that looks used! Fresh flowers bring a smile to my face and brighten any day. 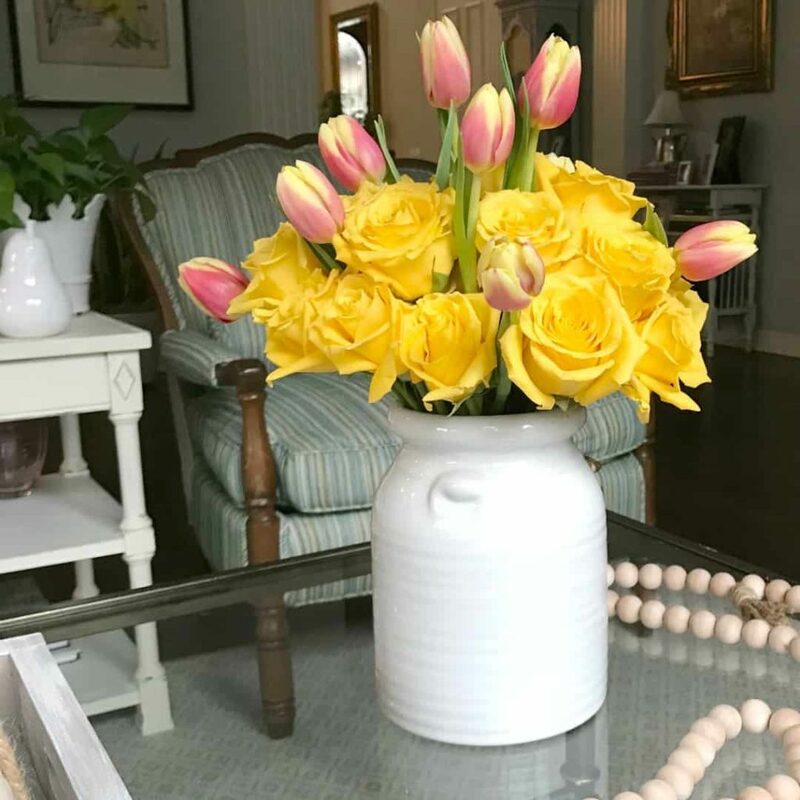 These tulips and roses are shared from Bluesky at Home. My dear blogging friend Carol recently shared some great tips on making your fresh flowers last longer and I think we all want that!